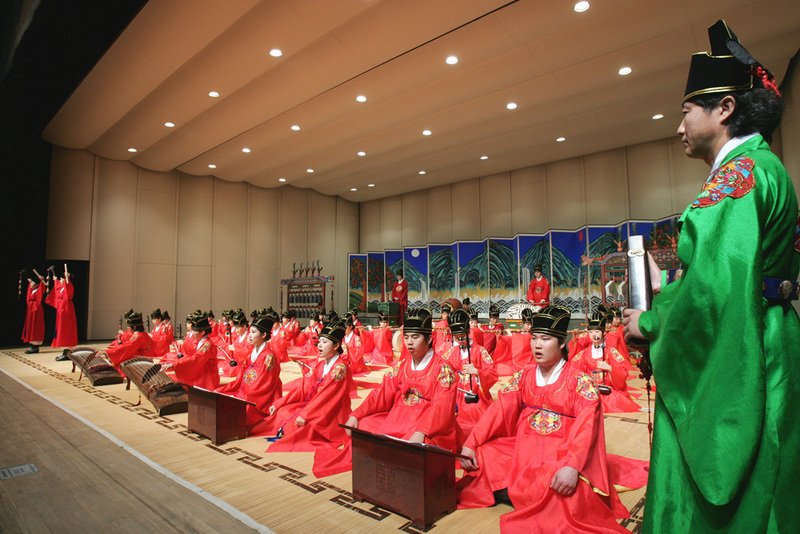 The Department of Korean Music was founded in 1959 with the purpose to educate talented students in the field of Korean traditional music. 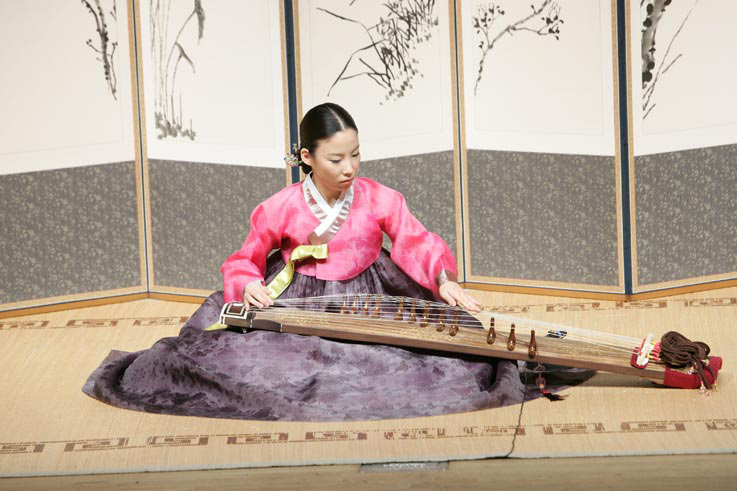 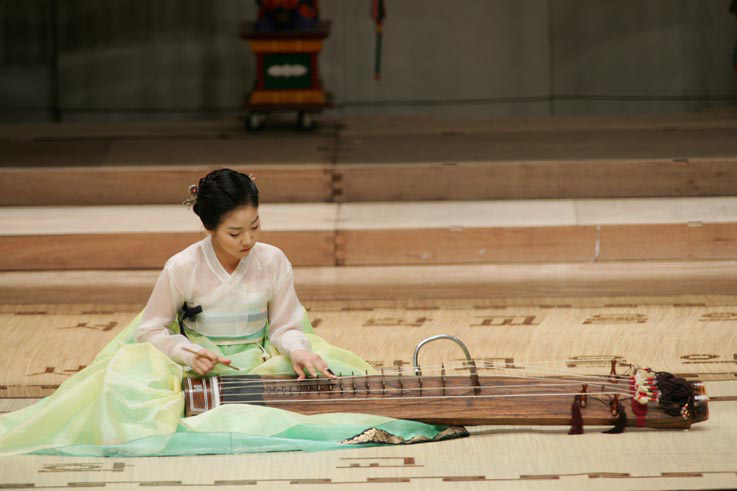 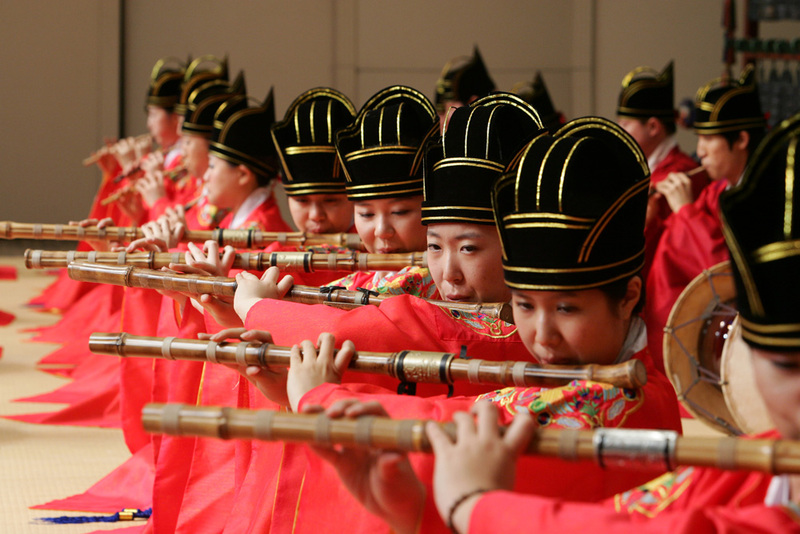 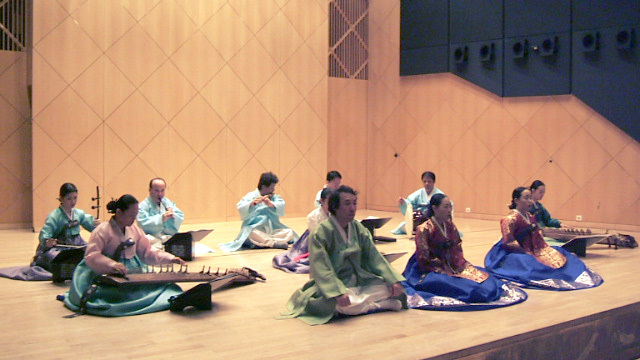 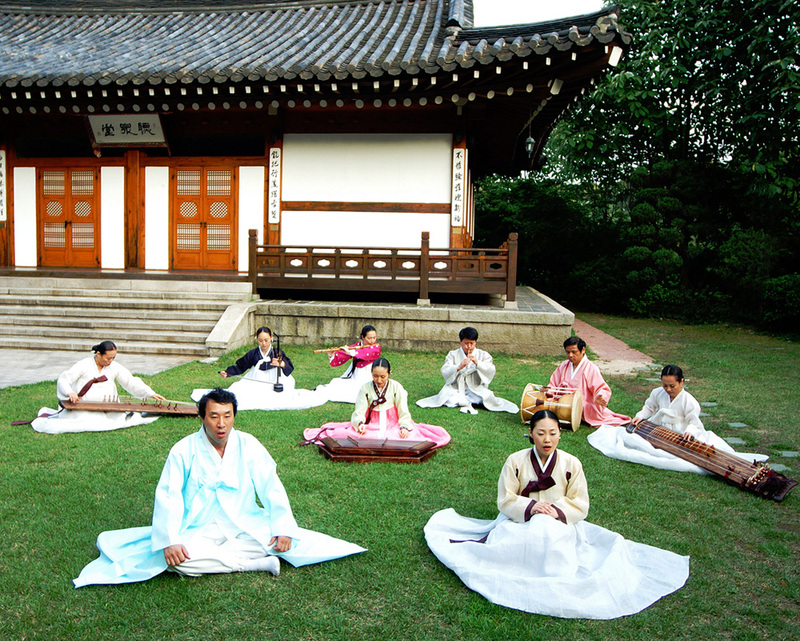 Since the beginning, the SNU Department of Korean Music has developed and expanded Korean traditional music. 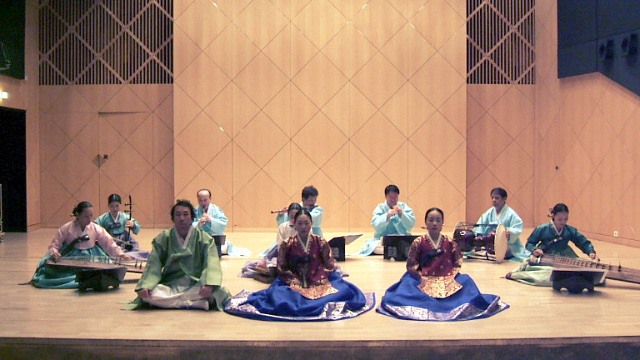 Many of the performers of Korean traditional music who educate the public both in Korea and in other nations around the world, are graduates of the SNU College of Music. 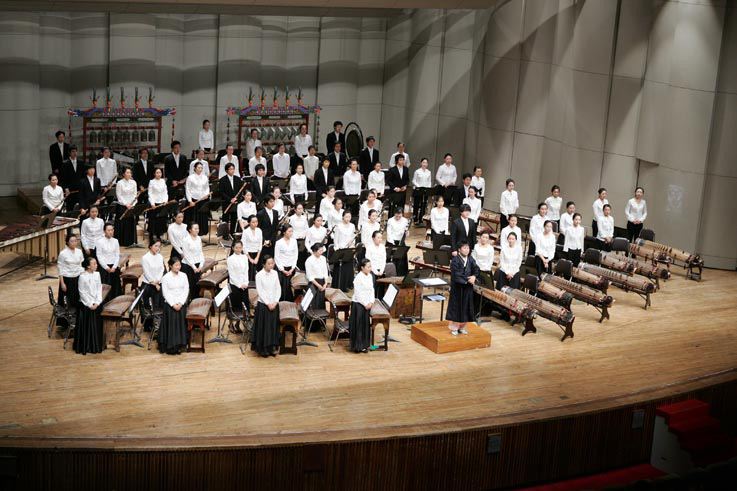 In addition, the Department holds an he annual concert that features performances of newly composed music. 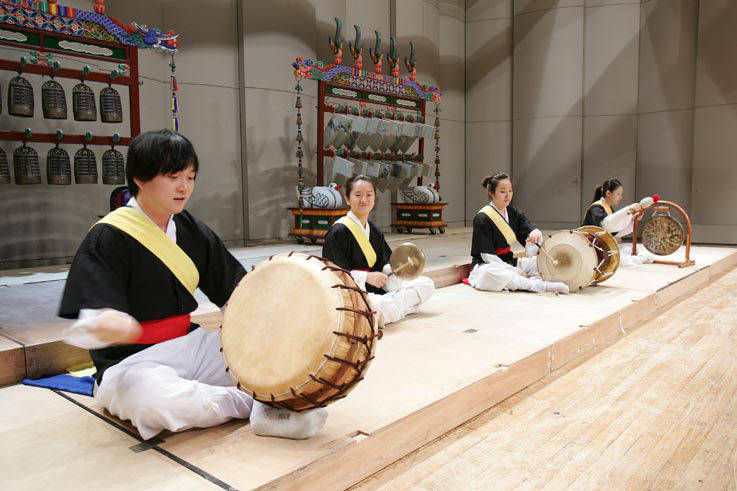 The Department encourages the study and research of traditional music as well as the education of rising scholars to carry on with their research. 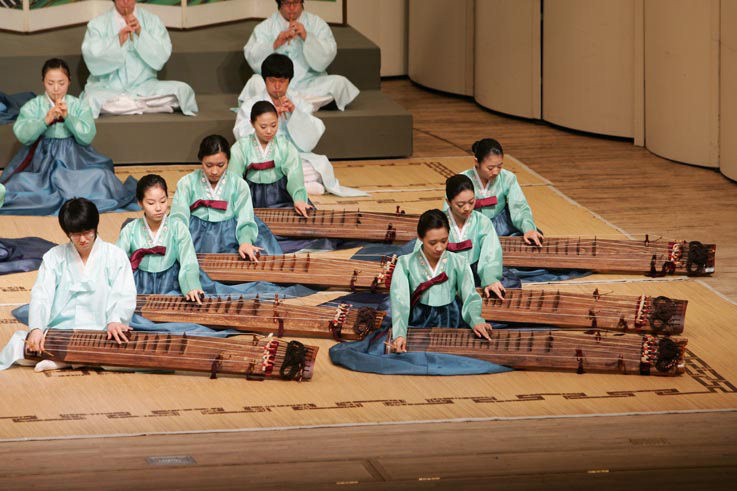 In 1959, the Department of Korean Music recruited but fifteen students. 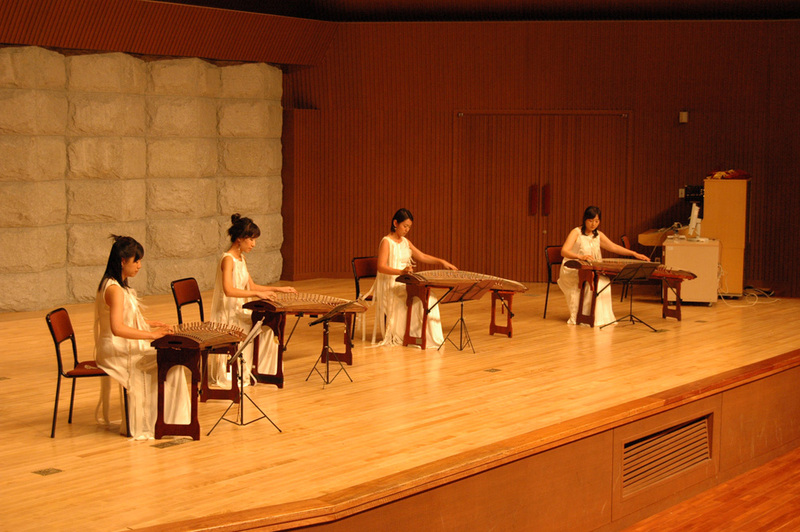 However, the Department has grown, and currently, a significantly larger number of students who study the gayageum, geomungo, haegeum, daegeum, piri, ajaeng, percussion instruments, the composition of traditional music, theory of traditional music, and vocal traditional music register with the department. 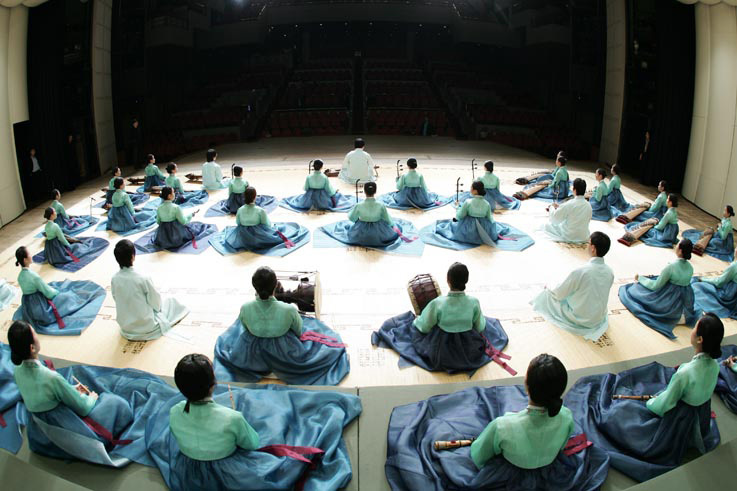 In 1963, a graduate school for traditional music was formed with its main focus on theory. 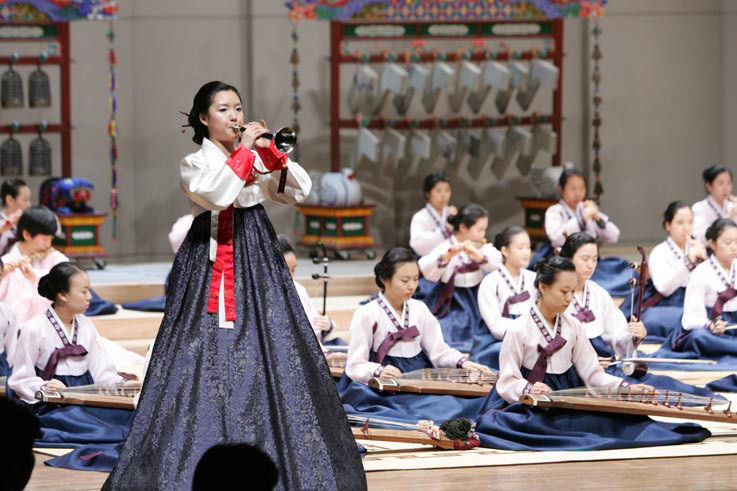 From 1983, traditional instruments, vocal traditional music, and composition of traditional music were added to the graduate program. 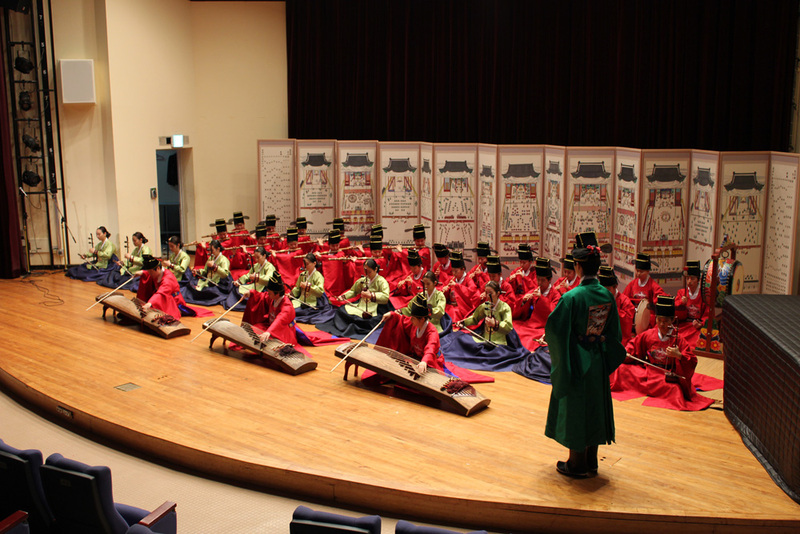 In 1989, the doctoral program from music theory of traditional music was created. 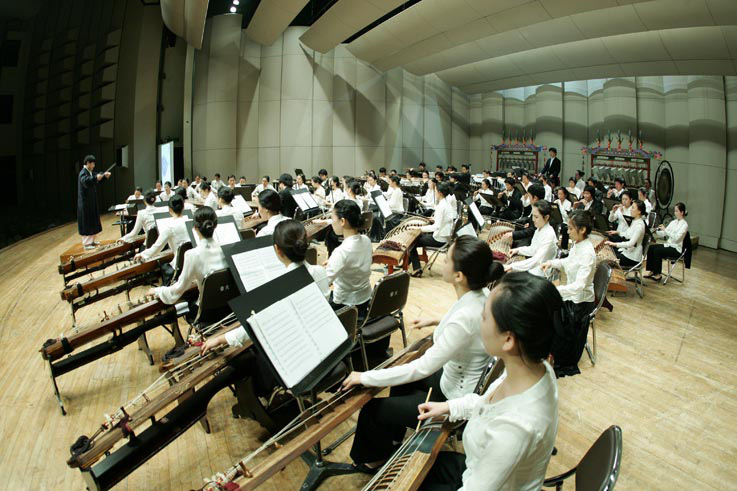 2004 marked the beginning for doctoral programs in composition, vocals, and instruments. 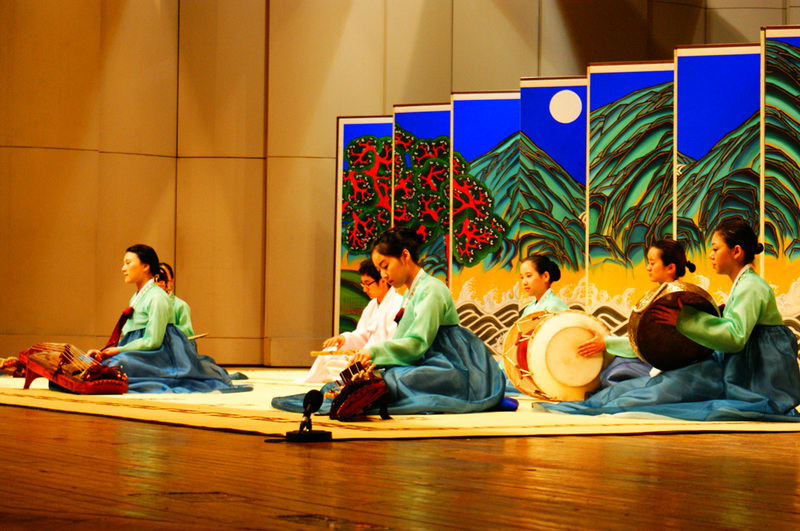 The Department of Korean Music is centered on a purpose of producing composers, performers, and scholars. 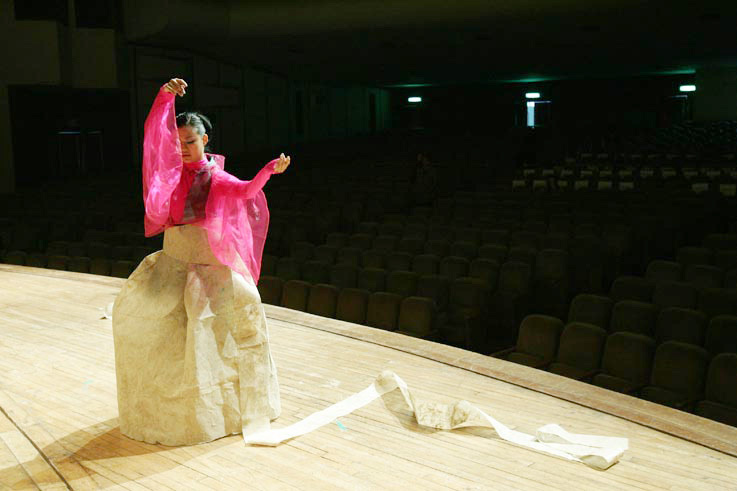 Many of the Department's alumni have gone on to active careers in composing, performance, and research.